Disyembre | 2014 | Sana Ako si Ricky Lee! 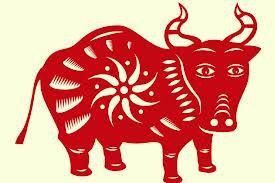 The husband of DU, my friend and reader, asked DU whether he’ll have a difficult year in 2015 because he was born under the sign of the Ox, and for those who are familiar with Feng Shui they know that Ox in the Chinese Animal Zodiac chart is right across the Sheep, which makes the Ox an ‘opposing’ sign of the Sheep. 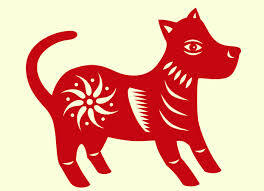 The animal adjacent to your particular animal sign is usually considered as the opposing sign. This is usually because you have character traits that are totally opposite each other. It’ll be harder for you to get along. However, I believe that relationships are work on so I personally don’t subscribe to this so much, but I do acknowledge that it can be a little bit harder. 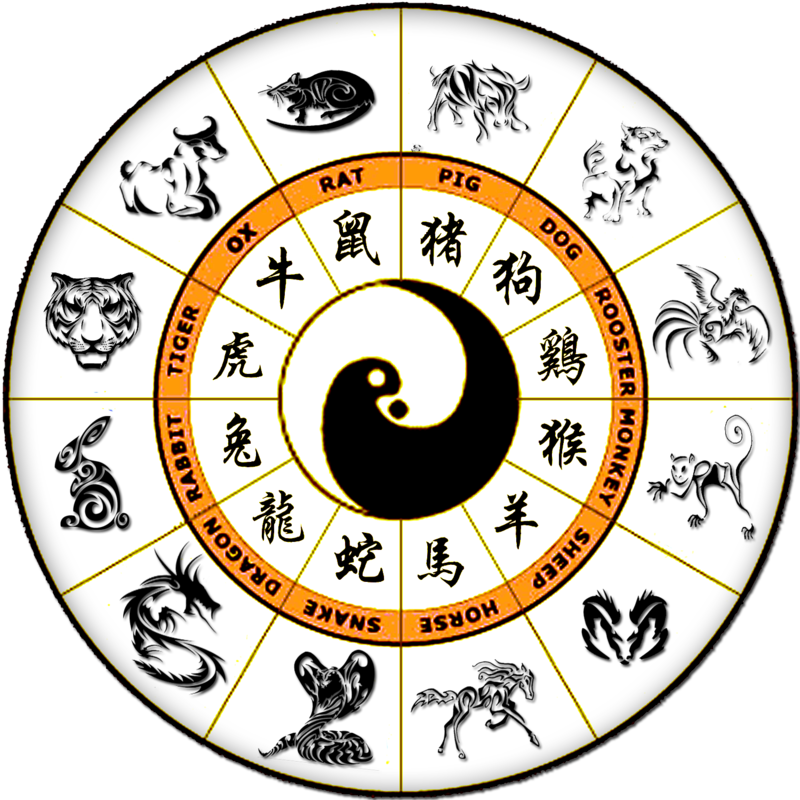 However, the belief that you are going to be bad luck if your sign is the opposing sign really stems out from the Chinese government’s meddling with Feng Shui practice. This is a very common misconception, which stems out from two factors. One, although I always say that relationships are worked on, the truth is its more difficult for people with opposing sign to get along harmoniously. They have to work on the relationship harder. For example, Ox is going to be more difficult to get along with a Sheep, a Rat with a Horse, and Pig with a Snake, so on and so forth. Please refer to the image. So taking this into consideration a lot of people believe that if you have an opposing sign you’ll naturally have a bad year ahead of you. However, this is not always the case. In fact, my own analysis for the year shows that for this year, most Ox born people will still have a good year ahead of them. 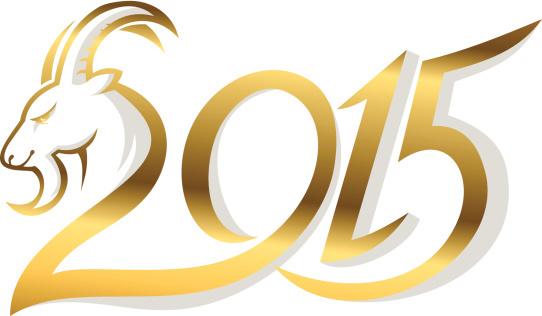 You can read my previous posts about the forecast for the year. 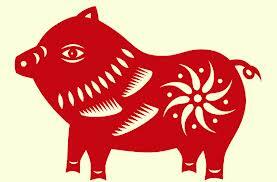 The second factor why this belief came about is because of the communism of China. Mao ZeDong and his successors like Deng XiaoPing, strictly banned the use of Feng Shui, in fact, Feng Shui masters and/or experts are sent to hard labor. But, belief in Feng Shui is ingrained amongst Chinese, so like Buddhism and Taoism, the Chinese government was unable to totally repress it. So when the government realized that they couldn’t eradicate Feng Shui in people’s lives, they decided to control it instead. It is said that although officially he has banned Feng Shui, Mao Zedong himself has continuously employ the services of Feng Shui masters for himself and for top government officials. 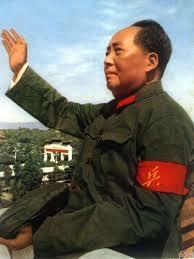 This practice has been followed by Deng Xiaoping and up to the present leaders of China. 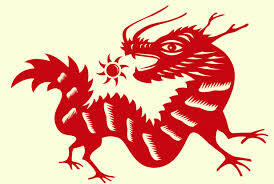 Communist China did to Feng Shui what they did to religion. They can’t take away Buddhism, Taoism, and Catholicism is the country so they controlled it instead. 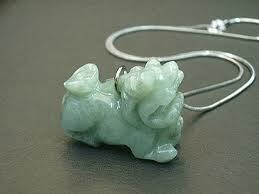 Most of you know about the religions in China having the official and unofficial version. Depending on whom you ask, the Chinese government believes that they have the official version, and the official religions whose leaders are mostly abroad to avoid being kidnapped by the government and put into forced ‘vacation’, are considered the unofficial version. But elsewhere, outside Mainland China, obviously the official version is the Church ‘controlled’ (for the lack of term) religion, and the unofficial is the Chinese government controlled religion. The control is so strict that the government names their own bishops or archbishops, and in the case of Tibetan Buddhism they kidnapped the real Panchen Lama and installed their own Panchen Lama. 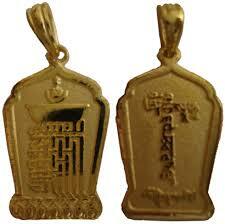 The 11th Panchen Lama was kidnapped last May 17, 1995 together with his whole family. 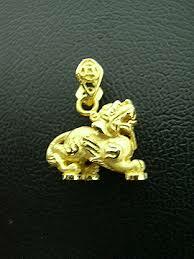 Nobody has seen them since and the Chinese government has installed a fake 11th Panchen Lama! Going back to Feng Shui, although the government doesn’t allow Feng Shui experts or masters to continue doing Feng Shui, it is said that they continue to practice Feng Shui under strict control of the Chinese government. They’re only allowed to do Feng Shui for high-ranking officials of the government. 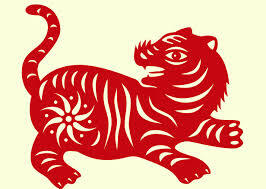 As a result a lot of them sneak out and practiced Feng Shui in Hong Kong and Taiwan. For the general public, the Chinese government then gave licenses for ‘illegitimate’ Feng Shui masters to do Feng Shui for the people. 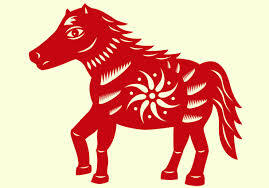 Thus a lot of Feng Shui misconception has arise from these government – controlled Feng Shui masters. 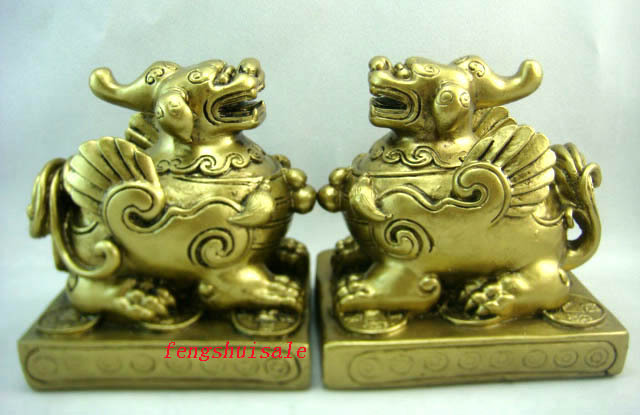 A lot these government – controlled Feng Shui masters knows only some very basic rules about Feng Shui, thus they will say that if the ruling animal sign is your opposing sign then you’ll have bad luck, and they were also the ones who said that North is really bad. 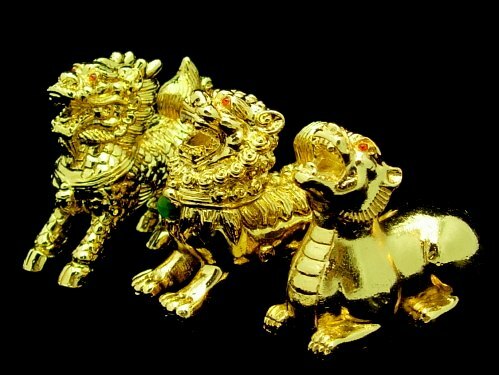 They may be considered correct if that’s the only thing you should consider, but Feng Shui is not a simple formula of opposing and friendly signs, because Feng Shui is about animal signs, bazi/Paht Chee, elemental formula, 8 trigrams formula, flying stars, 24 mountains, Ho – Tu, auxiliary stars, and a lot more. All these formula should not be taken as a stand alone, they should be a combination and their relation to each other should be considered! It’s true that if your sign is the opposing sign of the ruling sign of the year, in this case for 2015 the Ox is the opposing sign of the Sheep, and if you only consider that formula then the sure answer is you’ll have a bad year. However, I remember the FM radio DJ, Chico Garcia, saying on radio once that he was told that he will have a bad year because his sign is a conflicting (opposing) sign of the year but then Chico Garcia said it turn out to be one of the best year of his life. Why? Because that’s not the only thing that should be considered. You have to consider all the other formulas; all the other factors that’s need to be considered. Of course, you have to remember but if you’re sign is the opposing sign of the year, then you’ll definitely face the God of the Year or Tai Sui (also spelled as Tai Suey) or Grand Duke Jupiter. 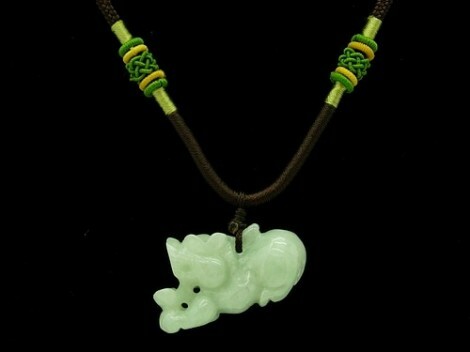 This is easily addressed by wearing or carrying an image of a Piyao (also spelled as Pi Yao, Pi Xiu, Pixiu) that will help appease the Tai Suey. 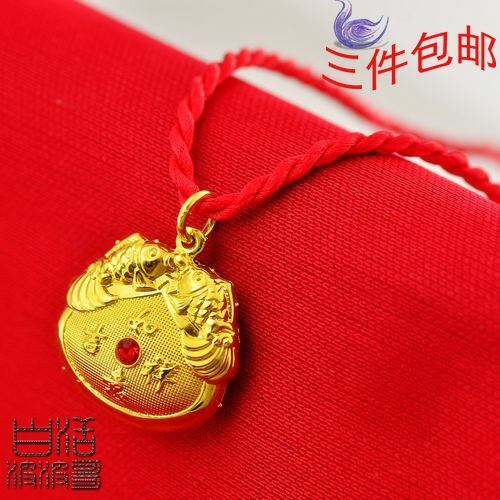 Wearing an image of the Goddess of the North Star or Dou Mu Yuan Jun is also a very effective cure because she is the mother of all the Tai Sui Gods and is said to be the only one who can subdue them. 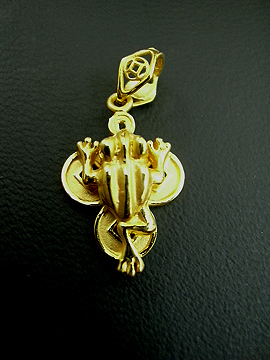 Every year people ask me as to what is the essential charm of the year. 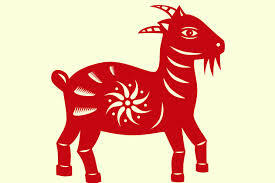 The direct answer to this is that will largely depend on your Chinese animal zodiac, for example, if you’re born in the year of the Sheep, Monkey, Horse, Ox you definitely had to guard yourself against Tai Suey (Tai Sui) because you are either directly or on side affliction with the Tai Suey. 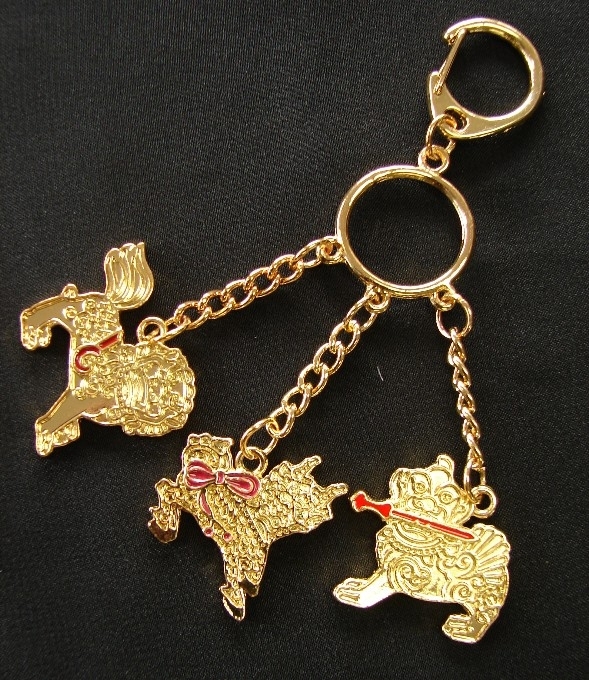 Those born under the year of the Rooster should definitely have the 5 – Element Pagoda because you’re afflicted with the 5 – Yellow Star, for your reference I suggest that you read my earlier posts about the forecast for the 2015 year of the Wood Sheep. Although I have said this before, I guess it is worth repeating here, the #3 Flying Star, which is also known as the Argumentative Star this years flies to the center. 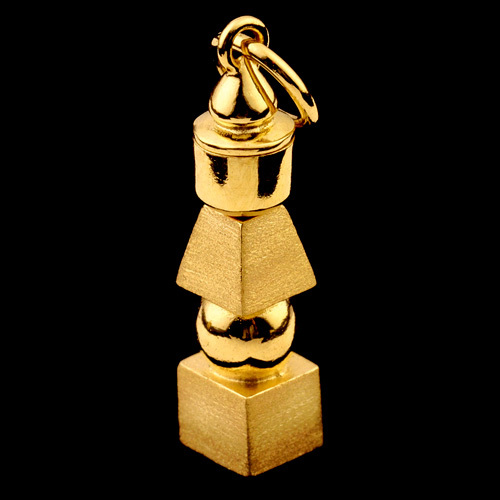 This means the ruling star of the year is the #3 Flying Star and it is bound to make all things a more heated. 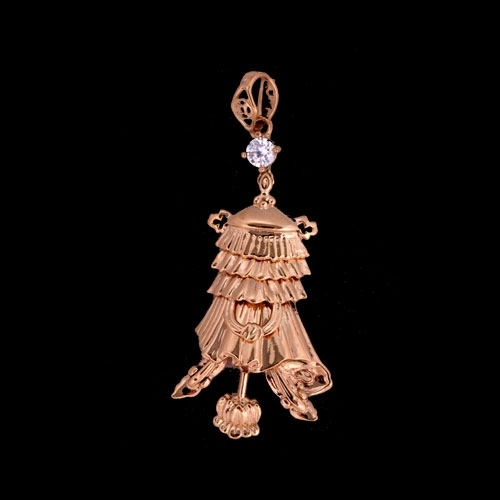 The ruling star is the prevailing energy of the year, and that means it dictates the possible most common occurrence of the year. 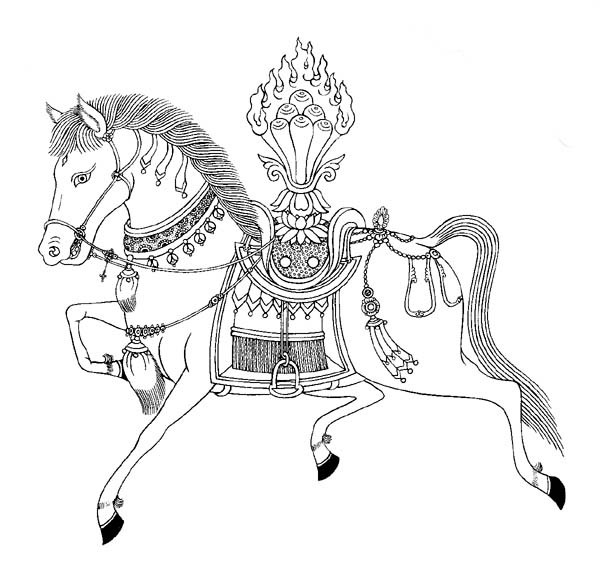 However, the destructive pillar in the year’s Bazi or Paht Chee chart shows that the wood element is destroying the earth element, together with the position of the 24 Mountain Stars further strengthen this Argumentative Star. 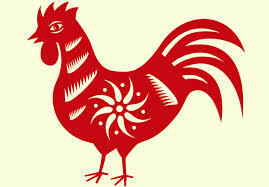 Thus for the year the #3 Flying Star is stronger than usual. 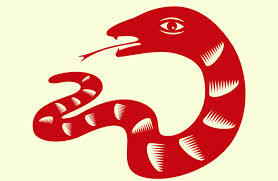 Some of its effects are that there would be an increase of quarrel. 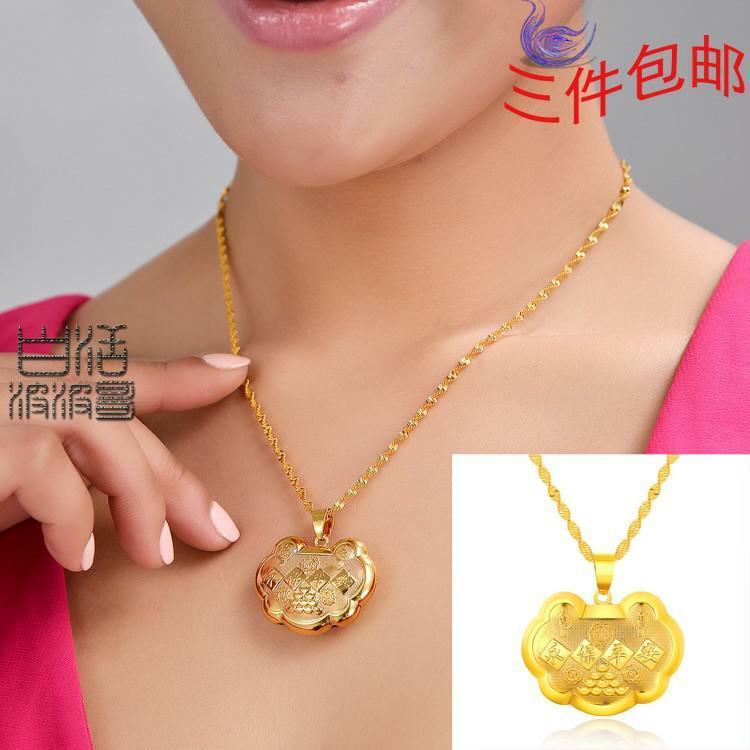 It can be a misunderstanding or a fight between husband and wife, parents and children, sibling against sibling, relatives against relatives, and neighbors against neighbors. It can also be a fight against your boss, clients, or it may even be from a stranger. The arguments can lead to bigger things like separation, legal cases, or depending on your luck, it might even lead physical harm or violent death! 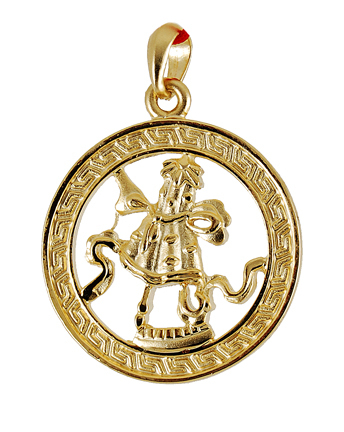 Because of the strength of this star this year I highly recommend that everyone should have on display at his or her home and office and worn as a pendant what I call the Holy Trinity of Protection for this coming 2015, which is the Year of the Wood Sheep. 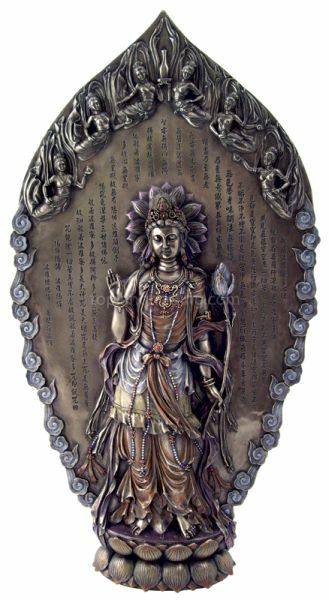 Kuan Yin with Heart Sutra. 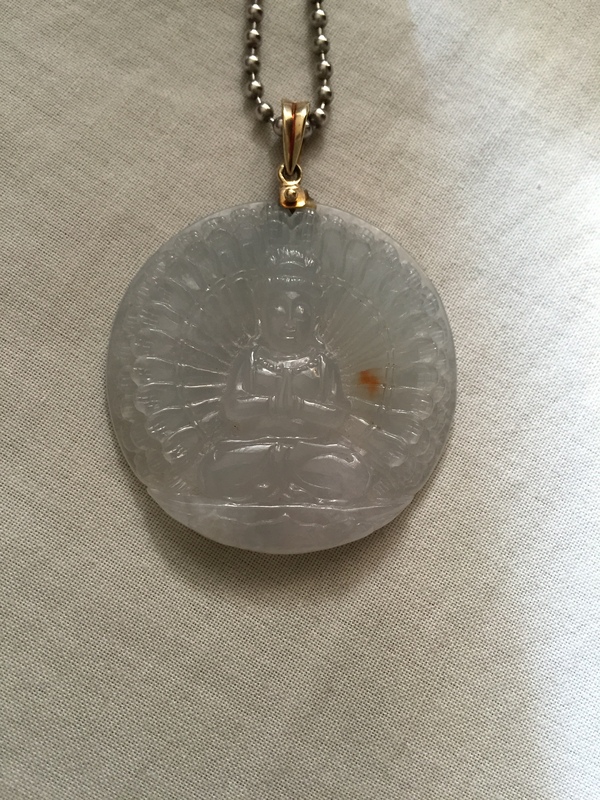 You can read my posts about Kuan Yin to understand what is her significance, but simply put Kuan Yin is a Bodhisattva who bestows peace and harmony, amongst other possible blessings. I have written about it extensively in three different posts entitled – KUAN YIN: THE ONE WHO HEARS THE CRIES OF THE WORLD, followed by UNDERSTANDING MERCY AND COMPASSION: THE TRANSFORMATION OF AVALOKITESVARA TO KUAN YIN, and lastly PAYING HOMAGE TO KUAN YIN, THE BUDDHA OF COMPASSION. 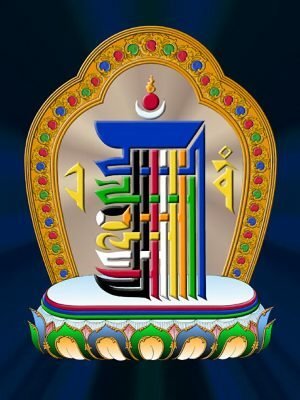 Meanwhile, having ‘The Heart of the Prajna Paramita Sutra’ otherwise known as Heart Sutra will further strengthen the harmonious energy. This is important because it is not only very important that we suppress the #3 Flying Star or Argumentative Star but it is also very imperative that we help push for harmony and peace. If you prefer to use a non – religious image, you can also display an apple, preferably real and make sure you change it before it rots. But with the Heart Sutra it might not be as effective. 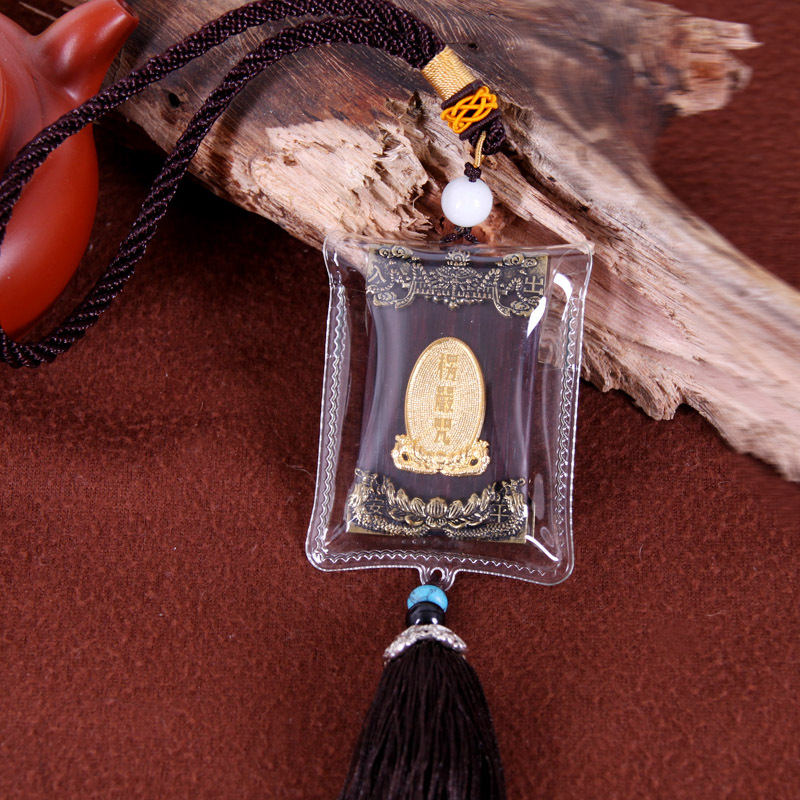 It might be a little difficult to get a pendant of Kuan Yin with the Heart Sutra, but separately carrying the sutra will work also. 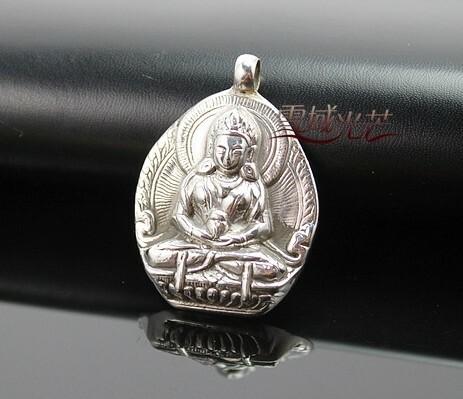 Sometimes it can be quite difficult to get a Kuan Yin with Heart Sutra Pendant, and it can be quite expensive also. 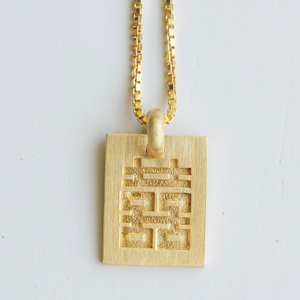 So simply wearing a Kuan Yin pendant and separately carrying the Heart Sutra printed really to make it an amulet (Sutra Amulet) will also work as well. 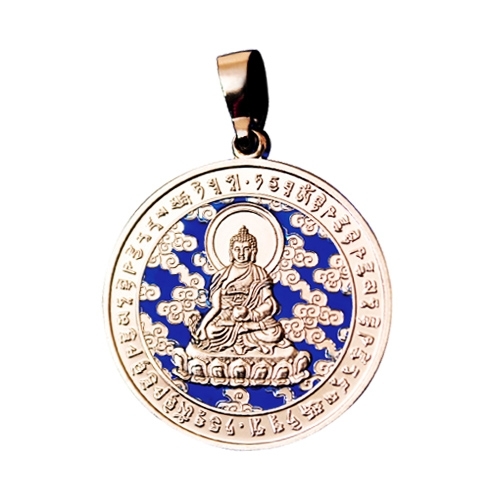 You can also just get the Sutra Amulet and put it at the foot of an image of Kuan Yin, if you are unable to get a Kuan Yin image with Sutra. 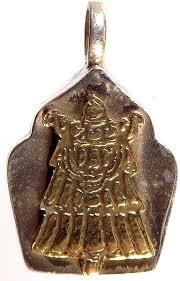 There are different kinds of Sutra Amulets. 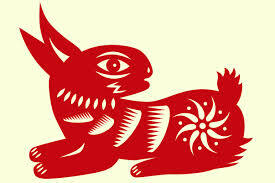 Look for one that has the Heart Sutra. 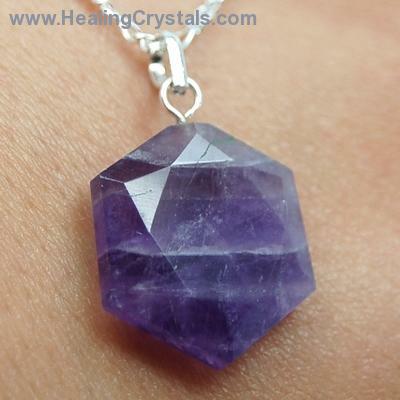 They can be tied to your mala beads if you always carry your mala beads with you, or can be tied to your mobile phone or simply put in your pocket. Just make sure you don’t seat on them! 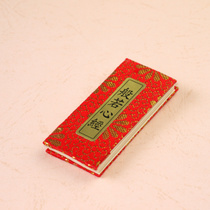 Sutra Amulets are basically sutras printed really small and made into a very small book so that one can carry it as an amulet. 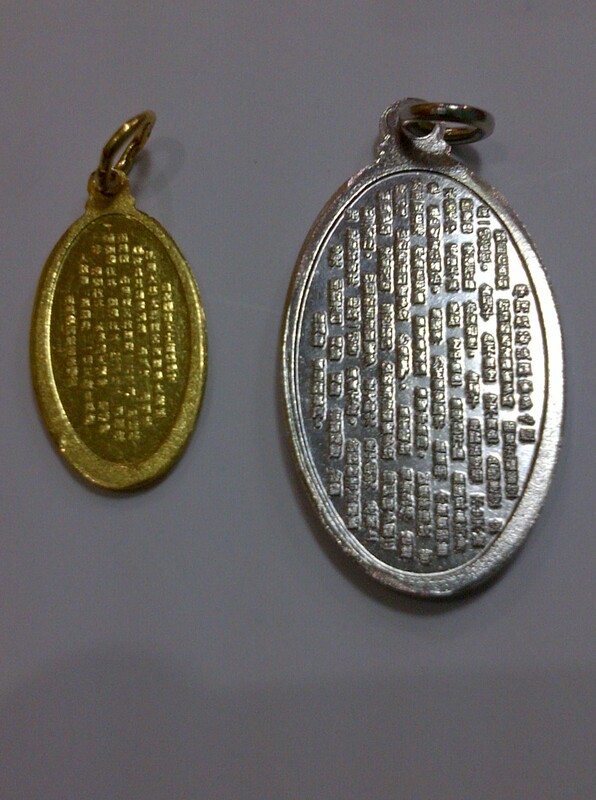 The Sutra Amulets effectivity will depend on what sutra is printed inside. 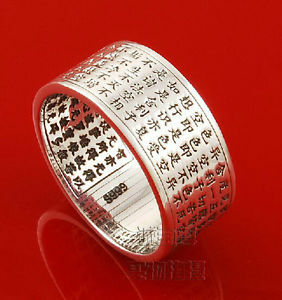 You can also look for the Heart Sutra rings such as the one in the picture. Just make sure that when you go to the toilet you take off your ring. Don’t let your hand touch your bottom (while cleaning with your bottom) if you’re wearing the ring. 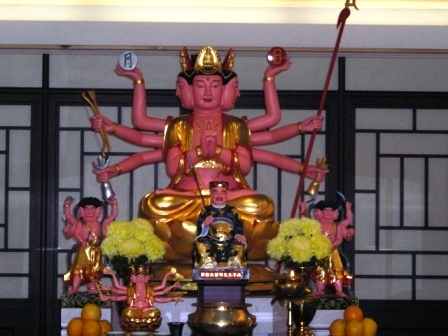 Kuan Kong or Namo Sangharama Bodhisattva. 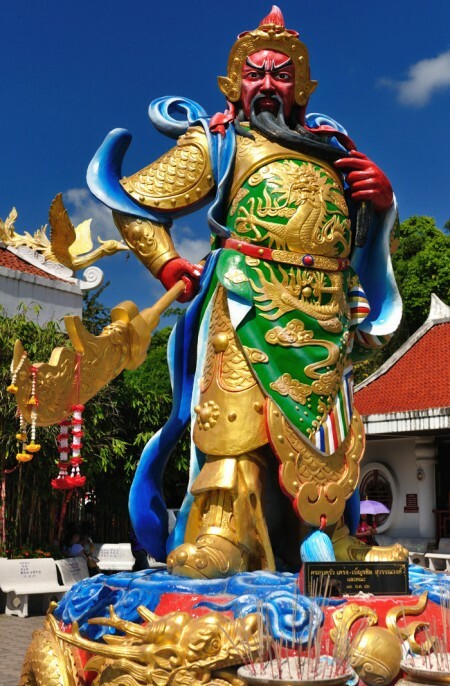 Kuan Kong is a very famous War General when he was still alive. 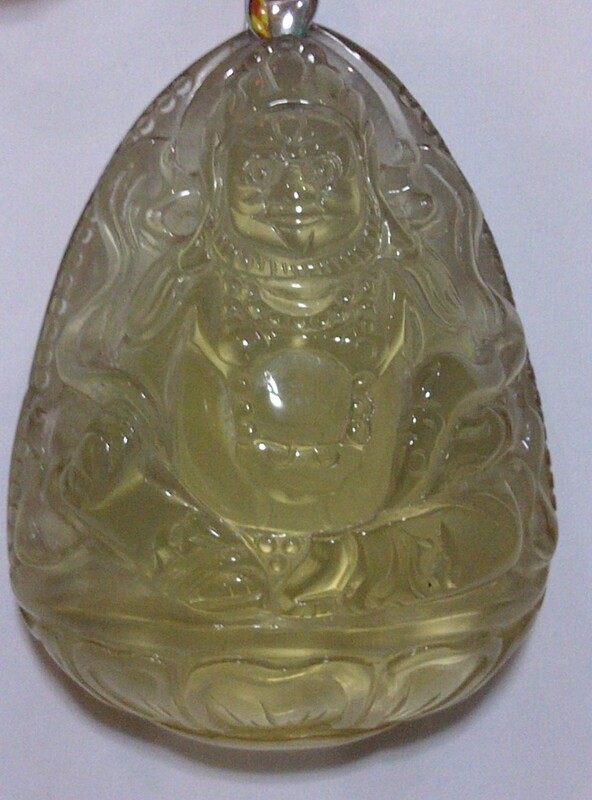 You can read my posts about Kuan Kong entitled – Kuan Kong and Namo Sangharama Bodhisattva. 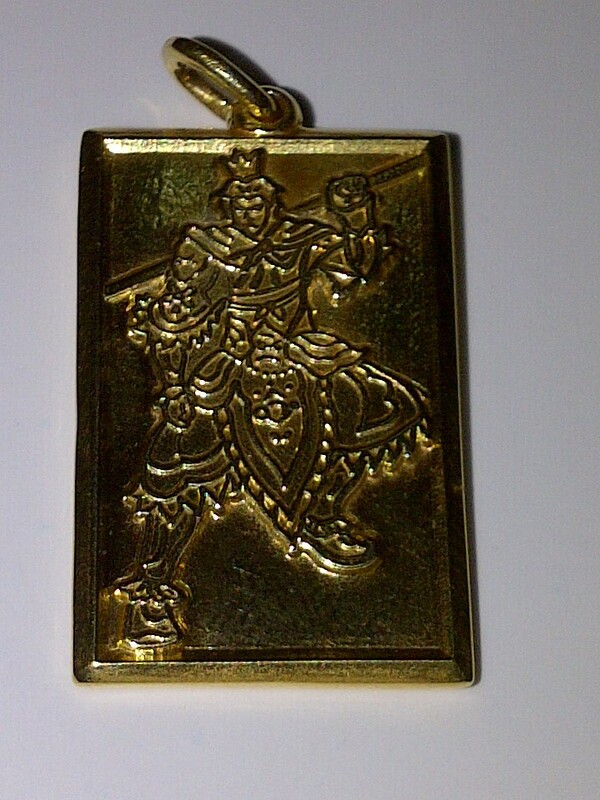 Wearing an image of Kuan Kong will help suppress and protect you from the direct effects of the #3 Flying Star, furthermore, Kuan Kong will help you be more diplomatic, so should you find yourself in a heated situation and walking away is really not an option, then tapping on Kuan Kong’s energy will help you talk your way out of the situation, you’ll find yourself being more diplomatic. Furthermore, Kuan Kong is a renowned strategist, so having his image will also help you become more strategic thus helping you get out of a heated situation, if not totally preventing it. 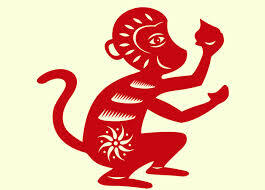 In choosing a Kuan Kong, it is better if you look at the face; the fierce nice face is the key for a nice Kuan Kong. The fiercer it is the better. 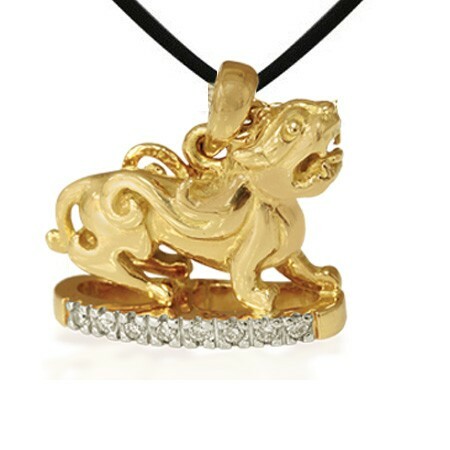 It is also better if you wear a Kuan Kong either in yellow gold or a red stone or for house or office a Kuan Kong with a red face. 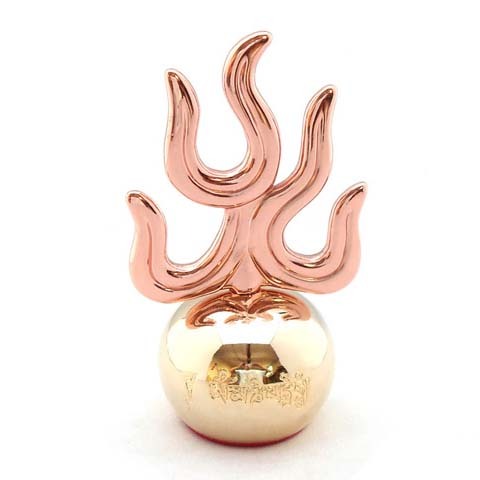 If you don’t want to use Kuan Kong, you can also use the Ksitigarbha Fireball, but remember this will only help suppress the star but not help you become more diplomatic. 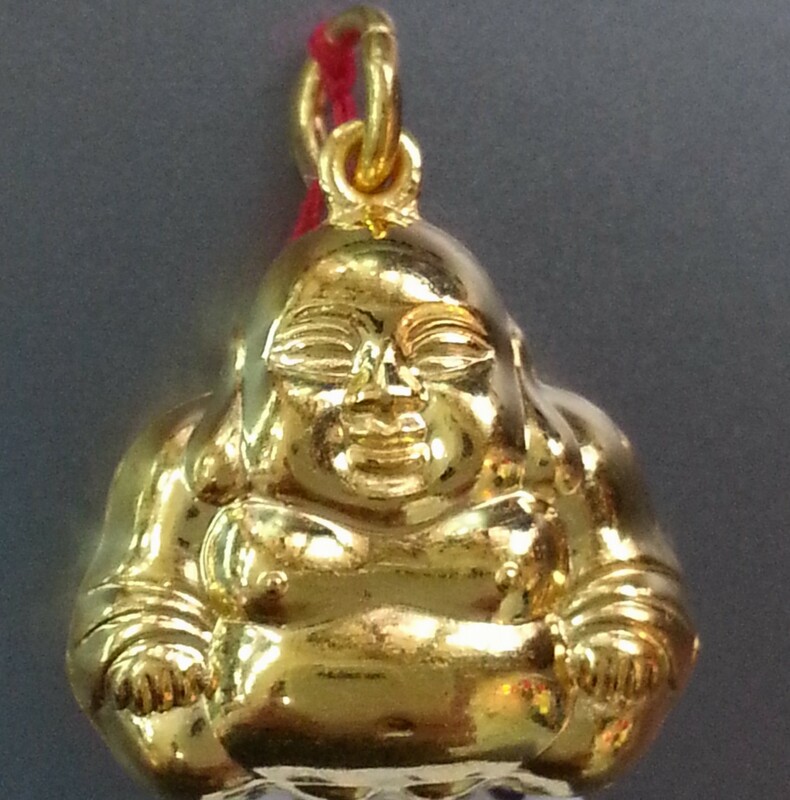 Always look at the face of the Kuan Kong pendant that you’re getting for yourself. The ‘braver’ or fiercer the face but still nice the better. 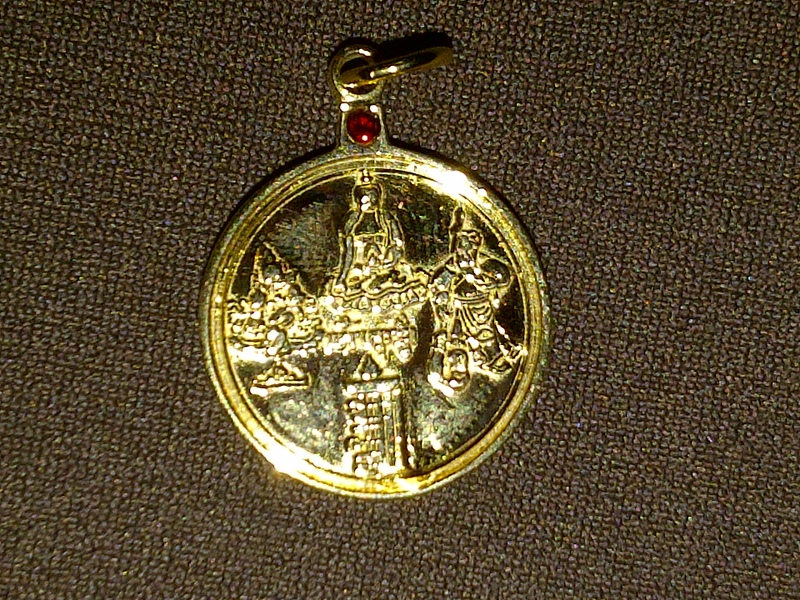 Kalachakra. 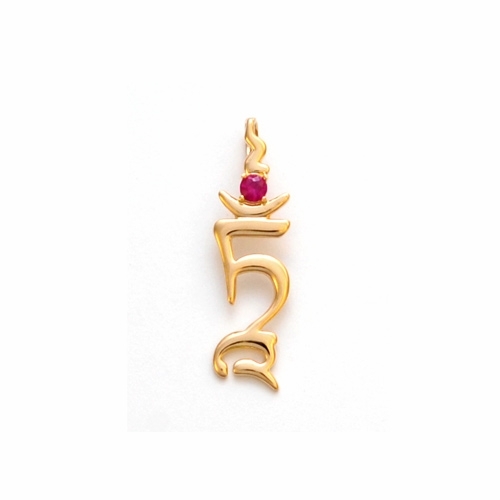 A Kalachakra is a ten – fold symbolic script of a very powerful ten – syllable protective mantra. 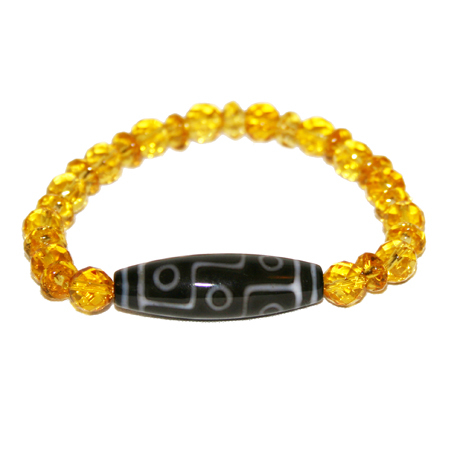 The Kalachakra will help protect you from the peripheral effects of the unusually stronger #3 Flying Star. The effects of the Argumentative Star might not directly affect you yourself, however, the people around you may not be protected, and you might be indirectly affected. One clear example of this base on a real story. A client’s brother (VA) had a tragic incident that lead to his death, the sad thing about it he was actually an innocent party. He and some of his friends decided to meet for dinner. One of his friends (LM), while on his way to pick VA up, got into a fight with another driver. They had a heated argument on the road, but LM decided to just ‘walk away’ and drove off and ignores the other driver. Little did he know that he was followed. The other driver followed him to VA’s house where VA was waiting for him outside of his house. When LM was nearing the house, the other driver took who happened to have a gun took a shot a LM, he missed but LM lost control of his car, and bumped into VA. VA died approximately two weeks after the accident. This is an example of a peripheral effect. I’m not saying that this is what’s going to happen, but it can be something similar or maybe not as bad, but whatever it is it is better to stay protected. Please note that I don’t sell any of the cures mentioned on this blog but you may find most of them online. 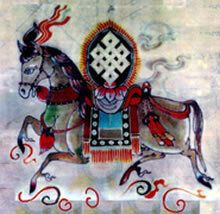 Leaving the Country with the Help of the Buddhas and Bodhisattvas! My passport is expiring in 4 months, and there is a strict international immigration policy that says that no one is allowed to leave with a passport with less than 6 months validity. I know about this policy but was not really aware that my passport is expiring, for the simple reason that I don’t have the habit of checking it’s expiration date, and I figured my travel agent would inform me anyway if it’s time for me to renew my passport. As it turn out, I was wrong. My flight was at 8:30AM and I had to be at the airport at around 5:30AM. 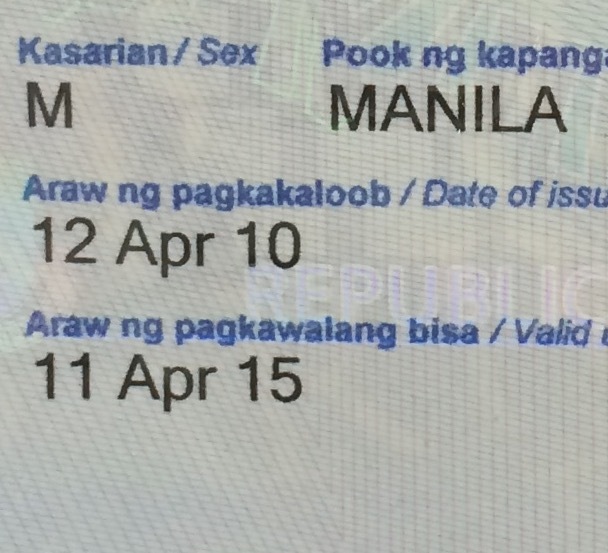 I noticed that my passport is already expiring at around 12 midnight! I quickly googled whether what should I do, and there are numerous stories that says it’s impossible to leave if your passport has less than 6 months validity. I know my chance of leaving was kind of bleak; especially they made special mention that Singapore Airlines is one of the strictest amongst all the airlines in implementing this. Apparently, its not just immigration one had to deal with, the airlines are the first to ‘police’ and block you from leaving if your passport is less than 6 months valid. 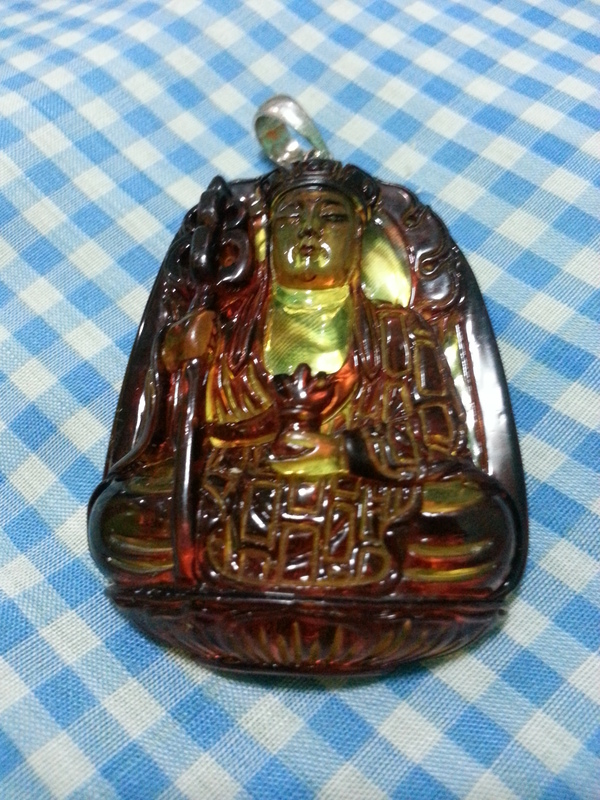 I decided to chant the mantras of Shakyamuni Buddha (OM MUNI MUNI MAHA MUNI YE SOHA), Amitabha Buddha (OM AMI DEWA HRIH), and Medicine Buddha (TADYATHA OM BHEKANDZYE BHEKANDZYE MAHA BHEKANDZYE RADZA SAMUGATE SOHA) only because they are the three major Buddhas. 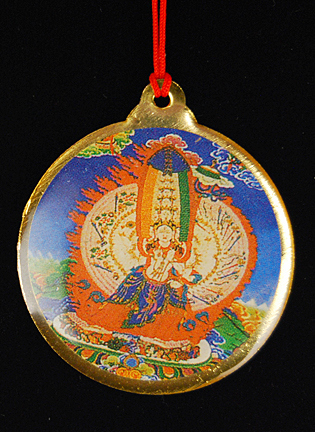 Then I started chanting the mantra of Kuan Yin (OM MANI PADME HUM), Kuan Kong (NAMO CHIA LAN PUSA), and Guru Rinpoche (OM AH HUM VAJRA GURU PADME SIDDHI HUM). I would repeat it several times and spin the prayer wheel whenever possible. 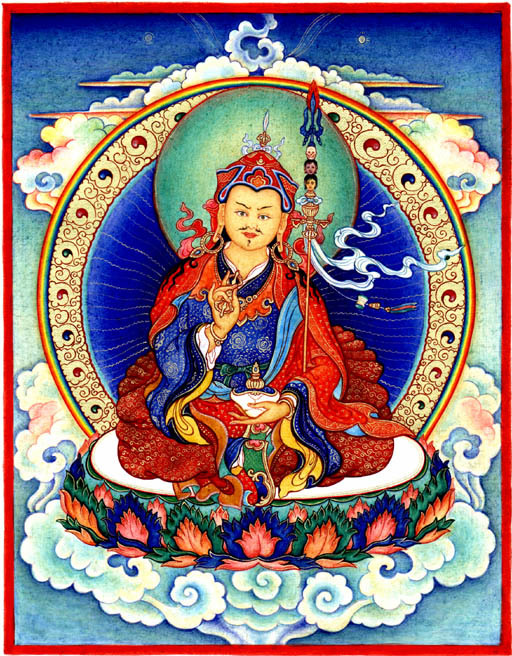 From time to time I also would chant the mantras of Goddess Tara (OM TARE TUTTARE TURE SOHA) and Ksitigarbha Bodhisattva (OM AH KSITIGARBHA THALENG HUM). After continuously doing it for about two hours, I decided to do an oracle to check whether I’ll be able to leave or not. The oracle showed that I would be able to leave with some slight problems. After the oracle I decided to take an hour’s worth of sleep. Was not able to get a wink! On the way to the airport, I kept on spinning my Guru Rinpoche prayer wheel and alternately I would chant the Buddhist name of Kuan Yin and Kuan Kong, which are Namo Ta Pei Kuan Shi Yin Pusa and Namo Chia Lan Pusa or Namo Sangharama Bodhisattva, and then I’ll pray to them to let me be able to leave. All Prayer Wheels almost looks the same. 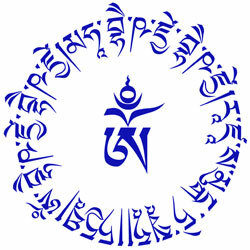 The difference will come from what prayers or mantras are inside the prayer wheel. 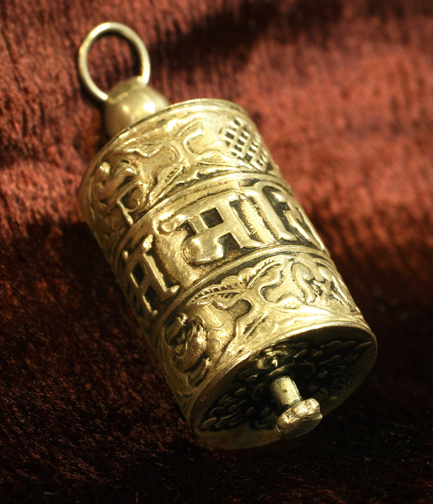 So when I say its a Guru Rinpoche prayer wheel that would mean that the mantra or prayer inside is that of Guru Rinpoche. As expected at the Singapore Airlines check – in counter they told me that my passport has less than 6 months validity, they also pointed out that to be more specific it is only about 4 months valid, and because of that they won’t be able to issue me a boarding pass. Surprisingly, there were two other people whose passport is also less than 6 months valid. One of them still has 5 months validity. We were all told that we couldn’t leave because it will be simply a waste of time because chances are we won’t be allowed to enter Singapore. I pleaded my case and the duty manager came to talk with me. After carefully explaining that even if they allow me to board the plane there is no guarantee that the Philippine immigration will allow me to leave and much more Singapore immigration will ‘most definitely not allow anyone with a passport that has less than 6 months validity to enter their country’, and after telling me that flights from Singapore to Manila are fully booked because of the holidays and that rebooking in this instances are not allowed so I’ll have to book a new flight back to Manila should I not be allowed to enter Singapore, and that I have to agree to sign a waiver that they will not be held responsible for any inconvenience, they agreed to issue me a boarding pass! The other two passengers with less than 6 months valid passport decided not to risk it and decided to cancel their trip. At the immigration, I was again told by the immigration that my passport is about to expire. The lady immigration officer discouraged me from leaving, and warned me that I will most definitely will be send back. I told her to please allow me to take that risk. That’s when she allowed me to leave! First two hurdles surpassed! 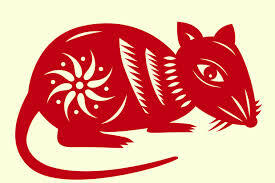 But the real test is at Singapore immigration, because everybody says that they are quite strict. 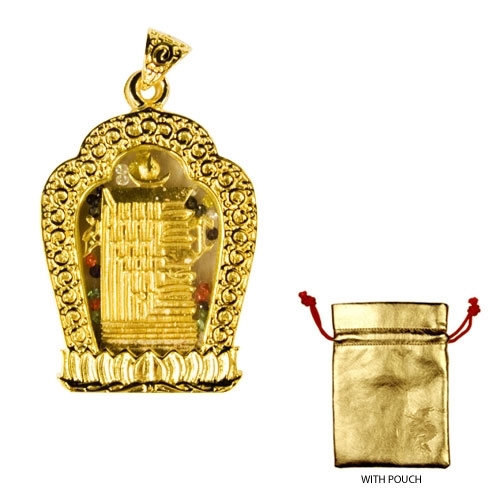 On the plane on my flight going to Singapore, I never once stopped spinning my Guru Rinpoche prayer wheel and alternately call on Kuan Yin and Kuan Kong to help me be able to enter Singapore. 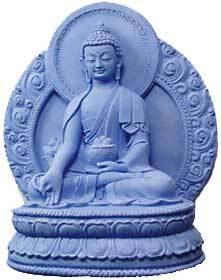 I also chanted the mantra of Shakyamuni Buddha, Amitabha Buddha, Medicine Buddha, Green Tara and Ksitigarbha Bodhisattva, once each. 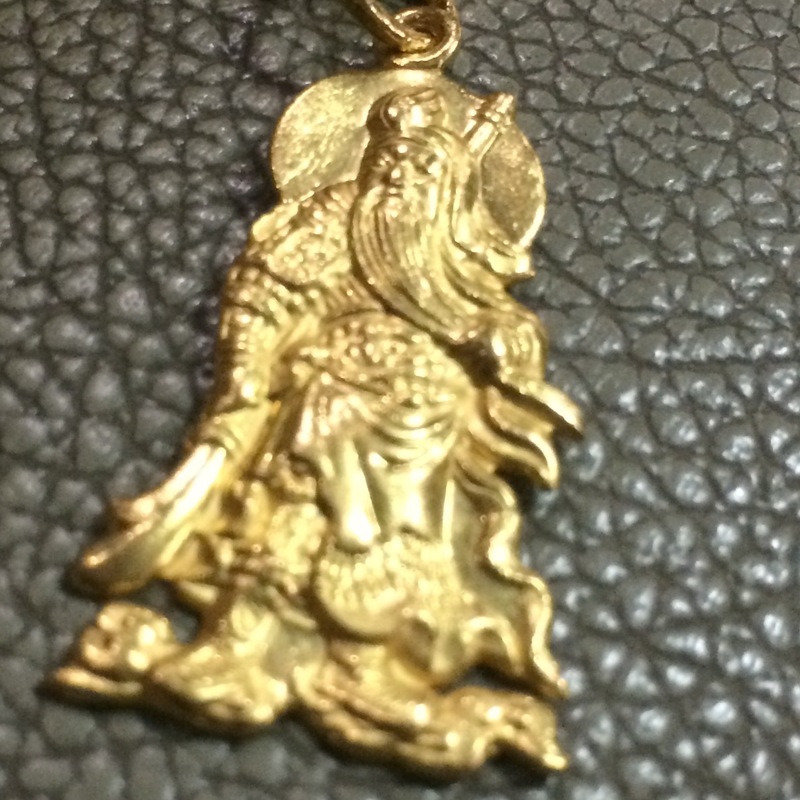 Of course, it helps that I was wearing an image of Kuan Kong and Kuan Yin with Heart Sutra as pendant because it gives me a leverage by empowering with negotiating with diplomacy and at the same time without creating animosity by ensuring there is harmony. When we got to the immigration, I was again told quite sternly that my passport is less than 6 months valid. I proceeded to explain my side, siting that I travel a lot and should not pose any immigration problems. 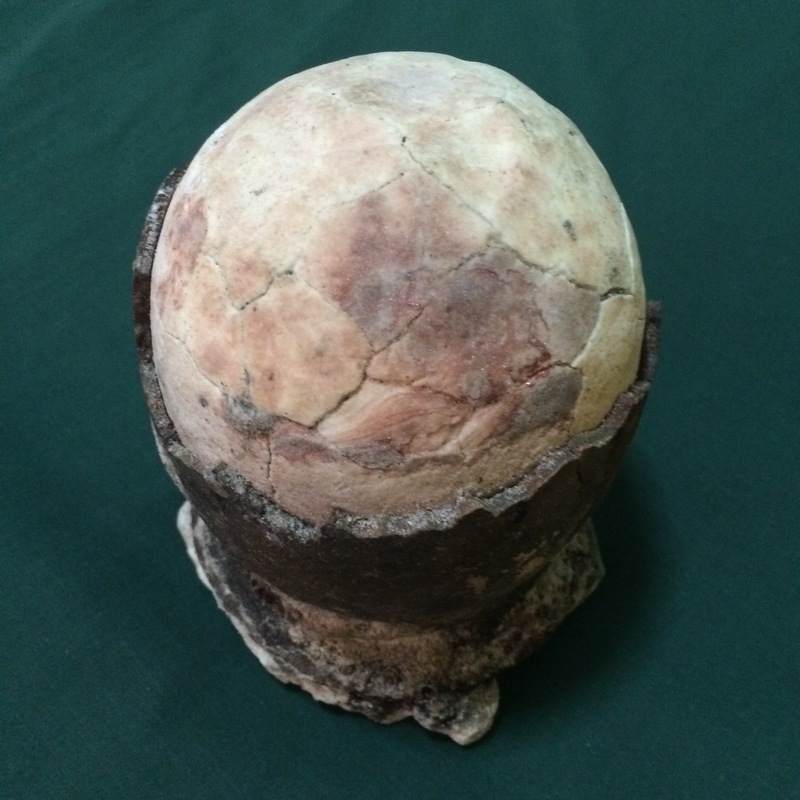 The immigration said – I DON’T CARE ABOUT YOUR PAST. WHAT I’M CONCERNED WITH IS NOW! – When she said this I thought I really wouldn’t be allowed to enter Singapore, and I decided to raise the fact that I have already booked my exit flight already! She took a look at the e-ticket on my iPad, and told me that – THIS IS THE LAST TIME YOU’RE ALLOWED TO USE YOUR PASSPORT FOR INTERNATIONAL TRAVEL! – And with that I was allowed to get through Singapore immigration. What a relief!!! I firmly believe that it was the power of calling on Kuan Yin, Kuan Kong, and chanting the mantras of the different Buddhas and Bodhisattvas with the power of the prayer wheel of Guru Rinpoche that really made it possible for me to go through immigration! Prayers for Missing Air Asia Jet #QZ8501! 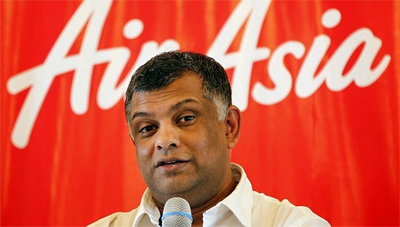 I also personally would like to commend the owner of Air Asia, Tony Fernandes, for handling the said matter as well as the tragic incident allows it to be handled. He’s definitely on top of everything and he has shown great sensitivity and care for the people involved. In my earlier post, I talked about Serendipity, now I would like to talk about Affinity. In Chinese there is a word called Yuen, which really has no direct English translation, but the closest word for it is affinity. 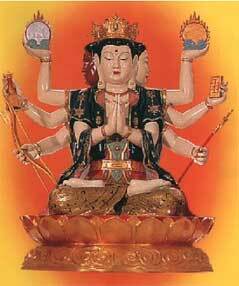 The Taoist and Feng Shui believers do believe that we sometimes have yuen or affinity with some Deities, Gods, Buddhas, or Bodhisattvas. The Buddhist don’t believe this, I personally tend to believe that yuen do exists but it is not a precursor for us to be able to get the help of the Buddhas or Bodhisattvas. 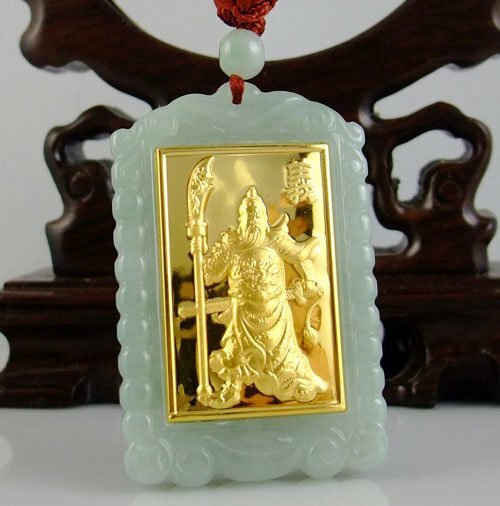 The Taoist belief that if you have yuen or affinity with a God or Buddha or Bodhisattva or Deity, your prayers tend to be heard better and it’ll be easier for you to receive a blessing. 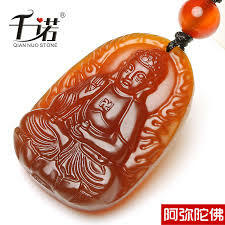 It is also said that if you have yuen or affinity, you’ll personally feel closer to the said Deity, God, Buddha or Bodhisattva. 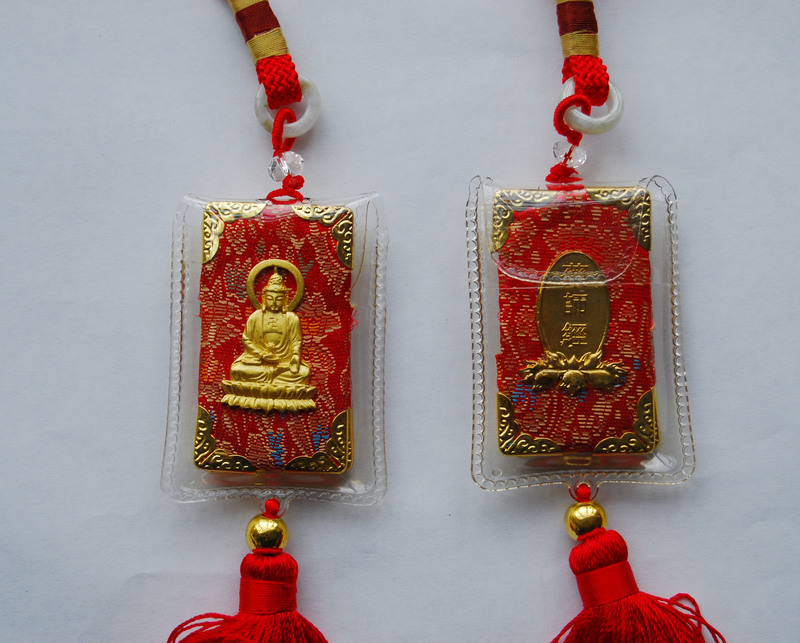 Personally, while I believe in yuen or affinity with the Buddhas, I don’t believe that this makes it easier for you to receive their blessings, it only means that you may be more attuned to their messages and you might feel closer to them. Whether it is easier or they will give us more blessings because we have affinity with each other should be the same with all people, but yuen or affinity might make us more attuned to their message and blessings. 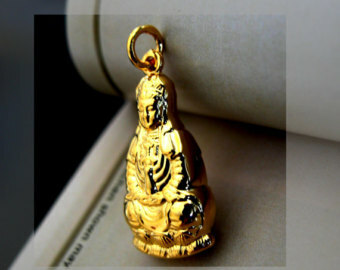 Writing this because just recently, TK, a reader who had had the opportunity to consult and meet with me in person exhibited a strong affinity with the Bodhisattva of Compassion or Avalokitesvara aka Kuan Yin. 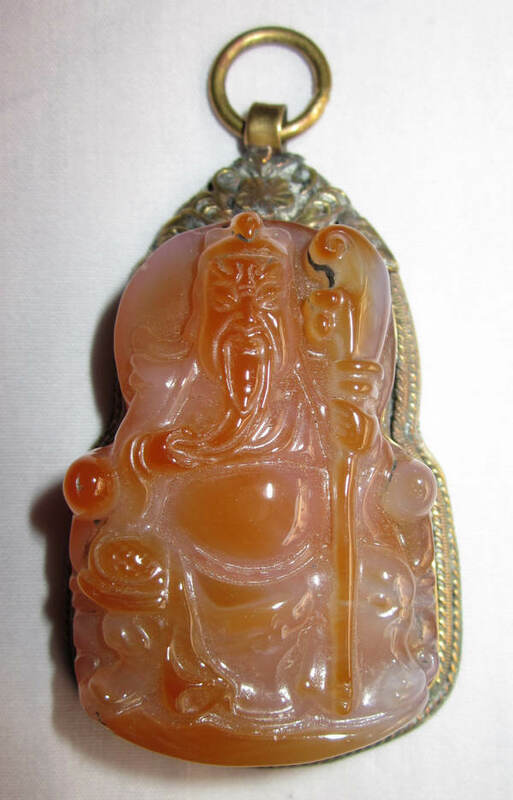 TK, consulted me about her family, and the initial reading showed that she should wear an image of Kuan Yin carved out of a Pink Chalcedony. 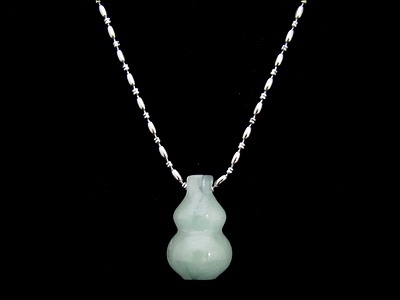 Luckily, she was able to acquire one and after wearing it for a few months, it got broken. I think it got broken because she needed to be cleansed of a negative energy that may be causing her some harm thus causing her family problems. 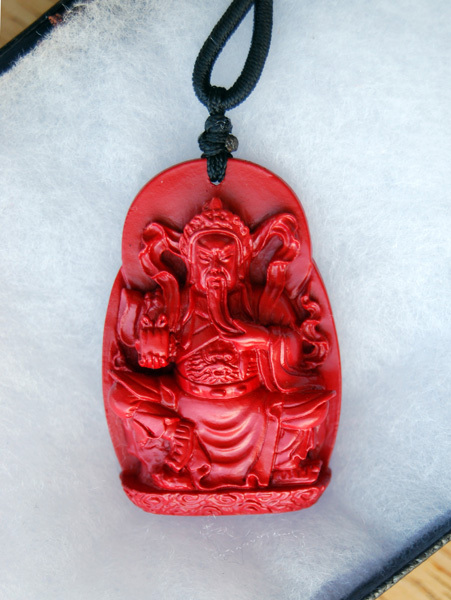 She has to replace it with another Kuan Yin pendant carved out of a High Grade Black Dragon Obsidian stone, this is quite hard to find but she found one. 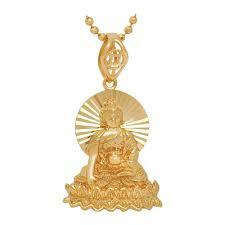 Then after while she also needed a Kuan Yin carved out of a Golden Chalcedony. 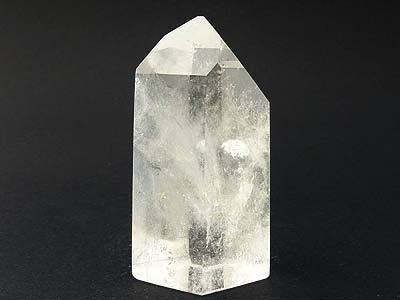 Again, this is a very rare stone, but for some weird reason, just a day before she looked for one, a supplier has one, which arrived just a day before she started looking for one. 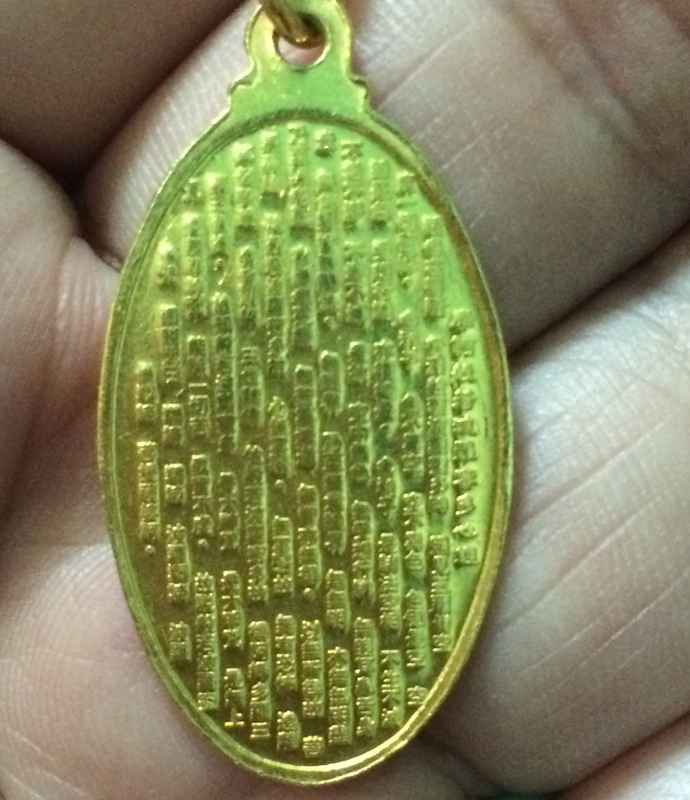 I guess one of the biggest surprises was when I wrote about THE HEART OF THE PRAJNA PARAMITA SUTRA where I mentioned my Kuan Yin with Heart Sutra pendant. 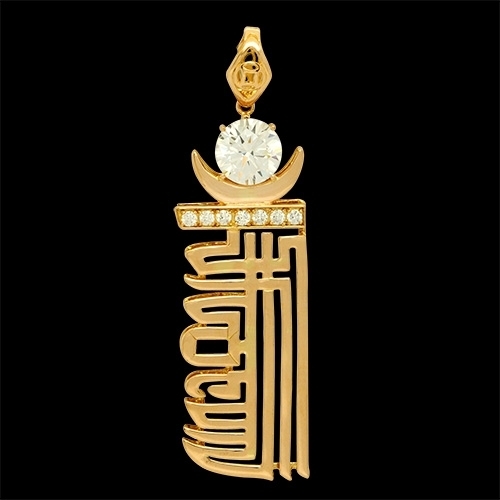 Most of you would know that it is quite difficult to find this particular pendant, and I myself had only come across it a few times. However, TK for some reason read my article and somehow although they don’t know each other, another person who is not a regular reader of my blog also happened to check my blog and read that particular post. 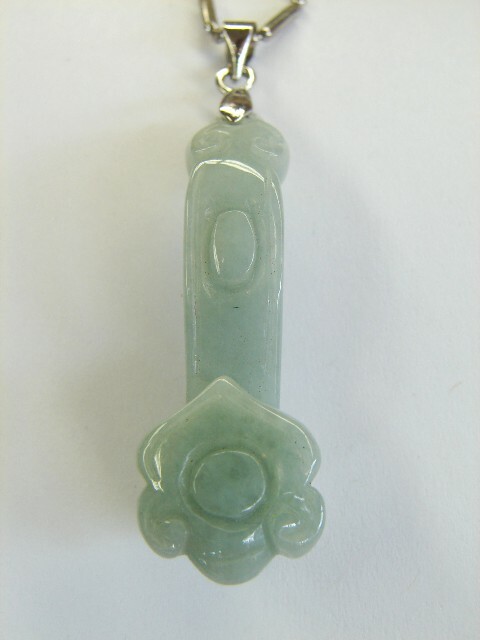 It also happened that he still has one Kuan Yin with Heart Sutra pendant left. 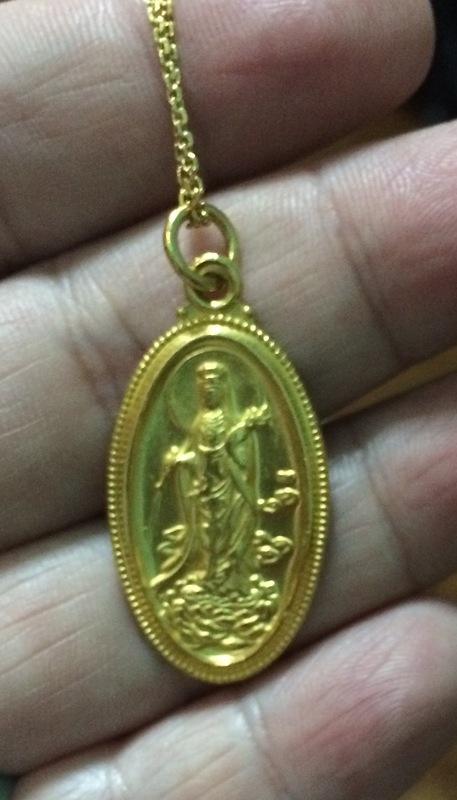 Then for some reason, TK also received a message from a person who all of sudden thought of sending her message, TK mentioned about the pendant, and this person also happened to have gotten a call from the person who read my post who has the pendant. 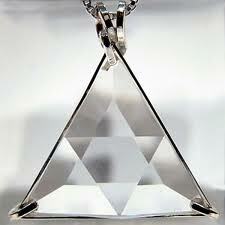 Needless to say, this person became a bridge for TK to have the pendant. 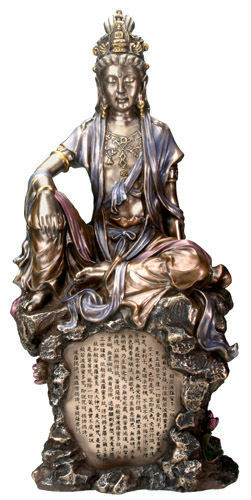 When a monk heard about the story and when he got TK’s birthday and name, he said TK has yuen or affinity with Kuan Yin. I also had come to this conclusion myself. The coincidences is simply too much. 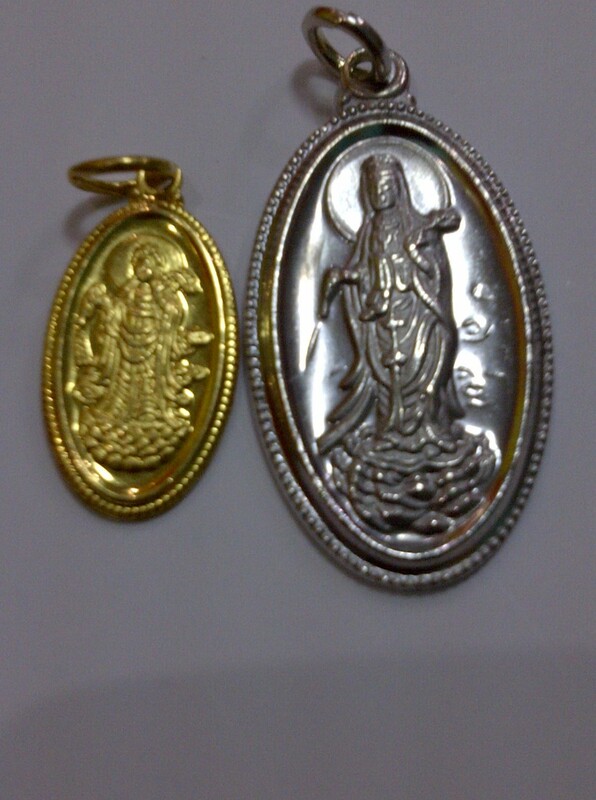 I guess TK is so lucky to have yuen with Kuan Yin.